Everyone knows bread is the first to come to the table and that’s because Sunrise Produce Co. got it there the freshest. No matter your table size you can count on us to provide you with the quality assortment you need. 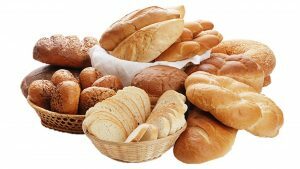 Contact us for the full list of bread varietys and tortillas, or start ordering below.